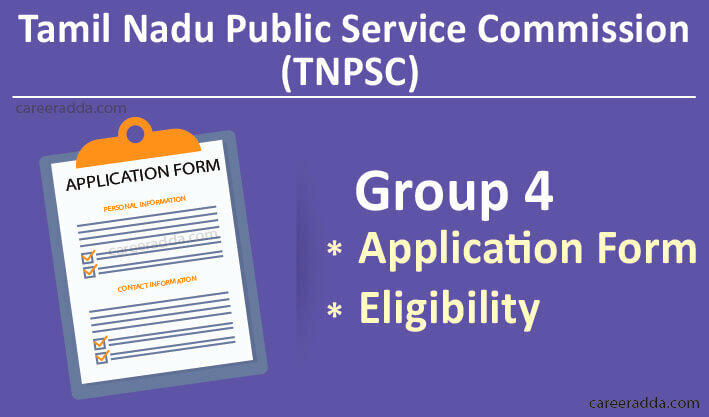 TNPSC Group (4) 2019 Apply Online Application Form : As per the Annual Planner for 2019 released by the Tamil Nadu Public Service Commission, you can expect the release of notification for the TNPSC Group 4 recruitment in the month of June 2019. It means that the application form for this position will also be open from the month of June. If you are planning to apply to the different positions in Group 4 Recruitment of TNPSC, you should be aware of the application form availability and the last date to apply. You should also be aware of the pattern of the exam and who are all eligible to apply. In general, TNPSC Group IV recruitment is conducted for different positions like Village Administrative Officer, Junior Assistant, Bill Collector, Field Surveyor, Draftsman, Typist and Steno-Typist. For all these positions, the basic requirement is that the applicants must have completed their SSLC from a recognized board of education. 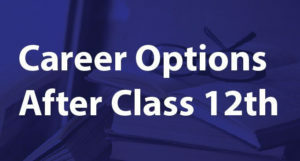 Candidates with equivalent qualification can also apply, but they will have to submit the proof that the qualification they claim is equivalent to SSLC with a government order. Candidates, having a higher qualification than SSLC Completion, but has failed in SSLC are not eligible to apply. Senior/Higher Grade in English and Junior/Lower Grade in Tamil Shorthand and Typewriting. In shorthand examination, intermediate completion will not be considered as senior completion. In addition to the basic SSLC, the applicants must have completed typewriting examination conducted by the Technical Education Board in any of the format mentioned above for the steno-typist position, but they need not have shorthand qualification. If you plan to apply for the typist/steno-typist position, you should also have completed your Certificate Course in Office Automation from the Technical Education Department. Even, if you do not have this certificate, you can apply. But, you will have to complete this course during your probationary period after appointment to these positions. For VAO position, the minimum age requirement to apply is 21 years and maximum age limit is 30 years. If you belong to SC/ST/SC (A), MBC/DC, and BCM, BC and even if you are a destitute woman from any category, the utmost age limit to apply for the VAO Position is 40 years. For other positions, the lower age requirement is 18 years and upper age limit is 30 years. For SC/ST/Destitute women of any category, the upper age limit is 35 years. For MBCs, backward classes and Denotified communities, the upper age limit is 32 years. For individuals with training in Survey in ITI in TN State applying for the posts of draftsman and field surveyor, the upper age limit is 35 years. Appropriate age relaxation is applicable on the upper age limit for ex-servicemen and differently abled people for all positions. You can get the exact relaxation from the notification page. You will have to apply for any position in TNPSC Group 4 only through online mode from the website of Tamil Nadu Public Service Commission. If you are planning to apply, make sure that you do not miss out the last date to apply for the year 2019 that you can know from the official notification. First, you will have to register at tnpscexams.in/, which is called One Time Registration. You can apply for 5 years for any position if you register for one-time and get the OTR Registration Number and password. The other sources to apply are www.tnpsc.gov.in, www.tnpscexams.net. For OTR, you should have your scanned photo and signature ready either in a CD/Pen Drive or in your system as per your convenience. If you already have registered with the website, you need not have to pay the registration fee of Rs.150. If you have registered before or on 29th September 2015, you can use the same registration number and password to log in and apply to Group IV Recruitment. You should remember that OTR is not the application form. It is just the registration form and once registered using the instructions given in tnpsconline.com, you can apply after you log in to the website of the commission using the credentials you get during OTR. To apply, you will have to visit the website and look for the notification for the TNPSC Group 4 and will have to click on the “Apply” option corresponding to the notification. Decide on the position to which you want to apply and proceed accordingly by click on the position. 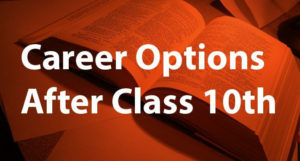 Once the basic details are entered, you will have to pay the examination fee of Rs.100. Once payment is done, furnish the payment details on the online application and submit the application. Wait for the system to process your application during this process. Finally, an application number will be generated by the system. Note down this number for future reference. You will have to pay the registration fee of Rs.150 if you are registering for the first time. Otherwise, you will have to pay a registration fee of Rs.150 and examination fee of Rs.100 either through online or through offline mode using the bank challan. When you pay offline in any SBI Branch or Post Office, do collect the candidate’s copy. You should have your class X certificate to enter the complete details on the online application. Also, you should have credit/debit card details if you plan to pay the exam fee online.